CONCORD, N.C. (February 1, 2019) – When relationships are fruitful, productive, and rooted in uplifting others, specifically children, it’s a union that needs to continue. 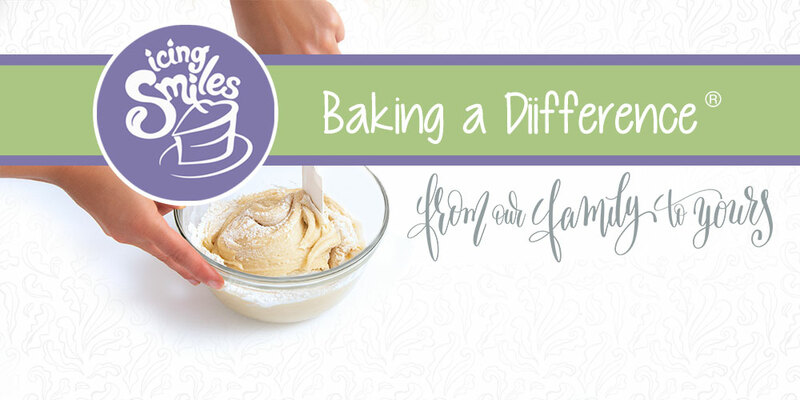 Therefore, PreGel America has extended its philanthropic sponsorship of Icing Smiles, the national non-profit organization dedicated to “baking a difference” for terminally ill children and their families through the donation of elaborately designed cakes. “Bringing joy to children is an immeasurable gift, and we are extremely happy to be a part of this inspiring agenda,” says Anna Pata, director of sales and marketing at PreGel America. “We’ve enjoyed supporting Icing Smiles over the past year at different events, where we also had a chance to introduce their Sugar Angels and attendees to our pastry-based and confection ingredients,” continues Pata.